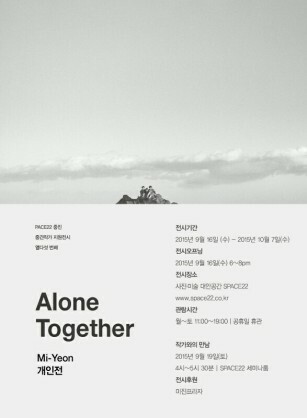 Some of Series “Alone Together”, will be exhibited as part of Gallery Collection Exhibition, “Gelatin Silver Print”. 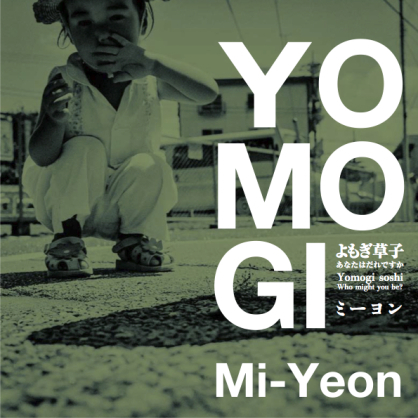 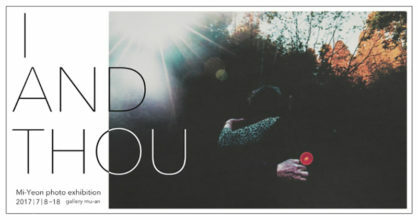 Solo Exhibition Yomogi soshi-who might you be? 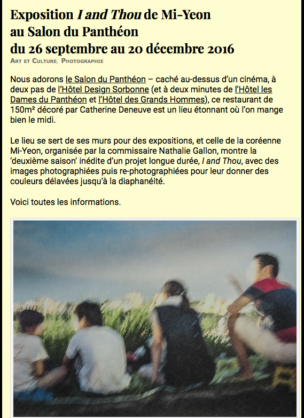 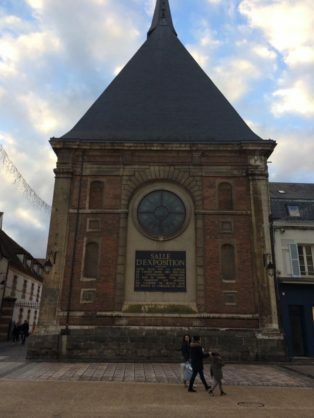 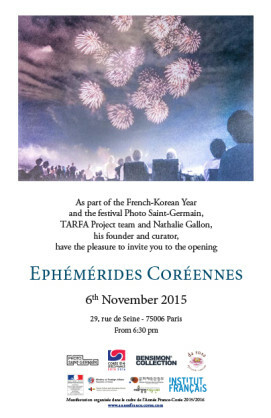 As part of the festival Photo Saint-Germain, and the French-Korean Year. 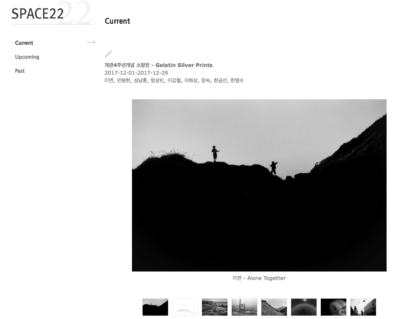 Pre-orders are available through Reminders Photography Stronghold. 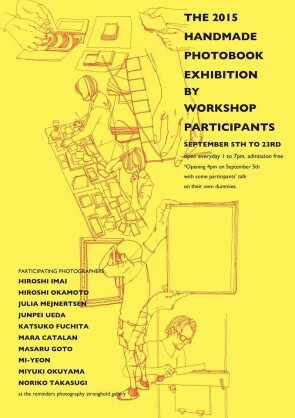 For more details, please see the following link. 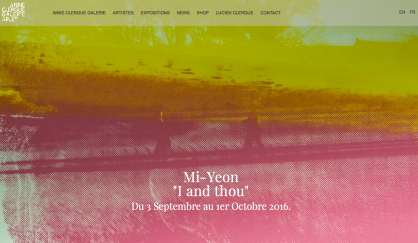 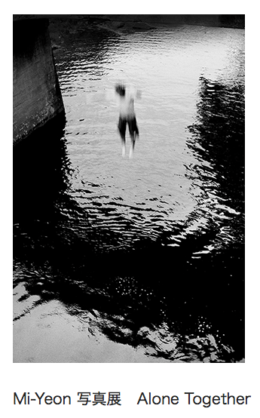 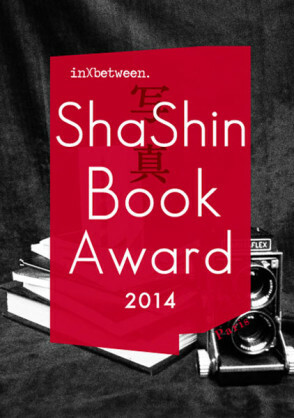 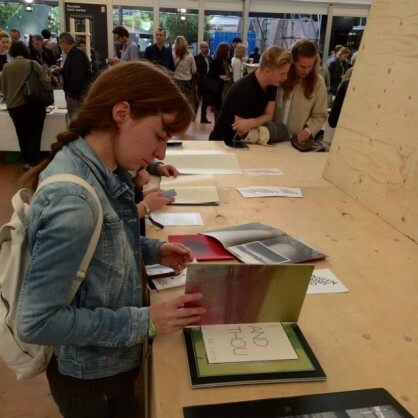 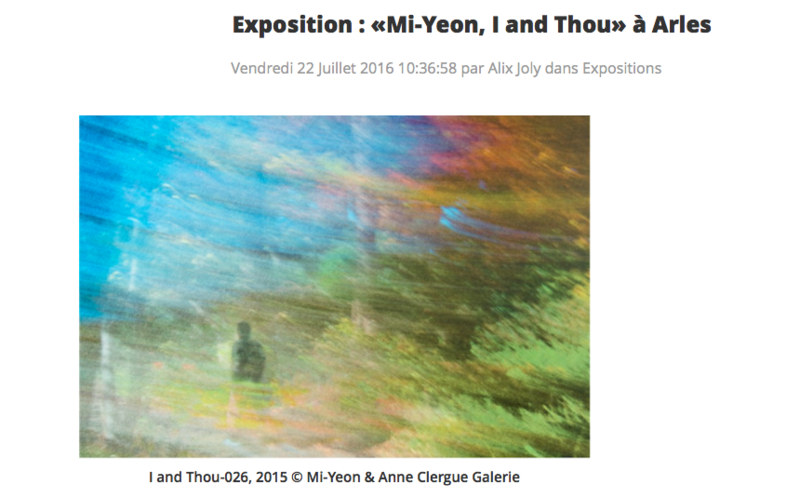 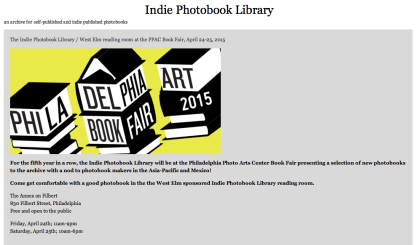 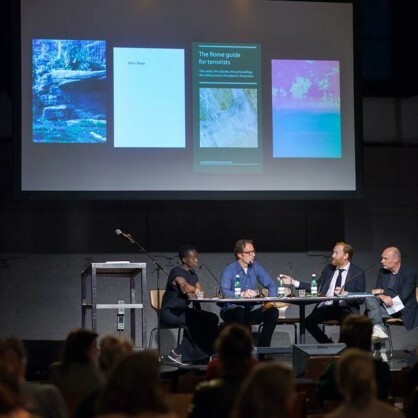 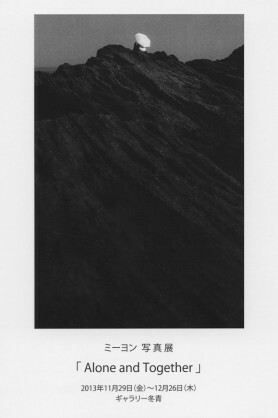 ＊ “I and Thou” was shortlisted and exhibited at Unseen Photo Fair Amsterdam 2015. 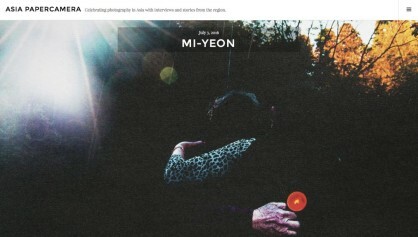 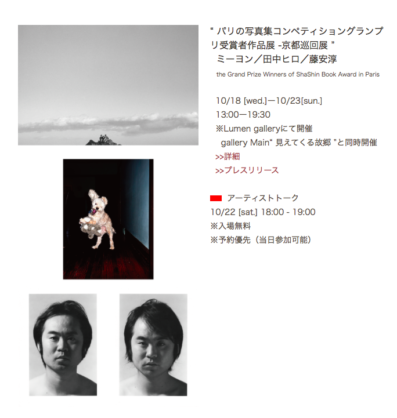 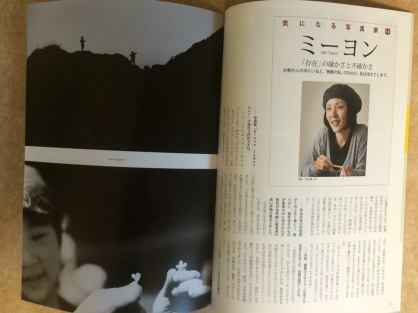 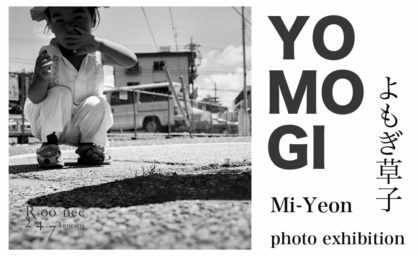 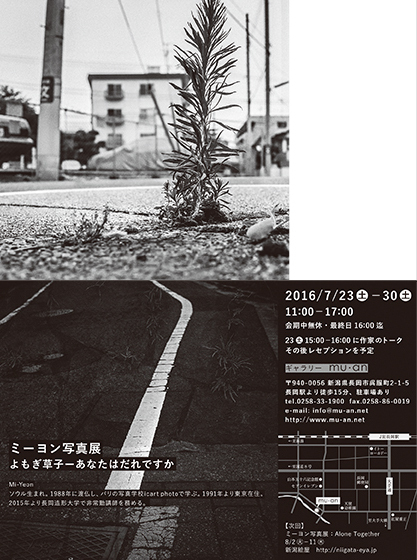 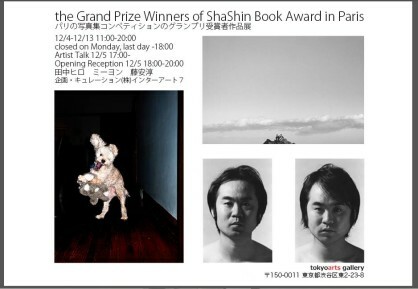 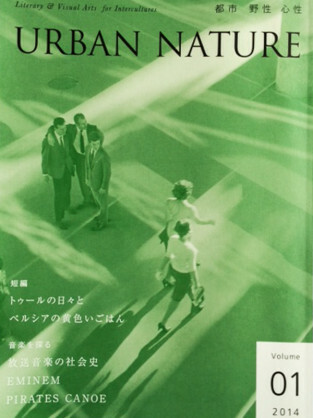 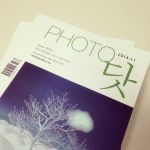 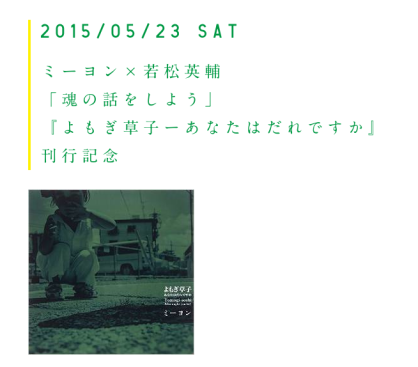 My interview and photographs on Japanese photo magazine ‘Photo Asahi’. 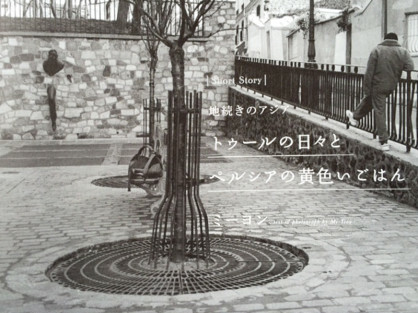 My second photo book Yomogi Soshi – Who might you be? 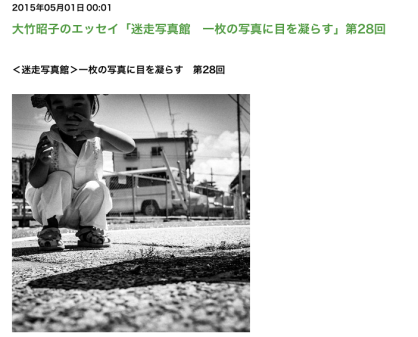 is published from Madosha. 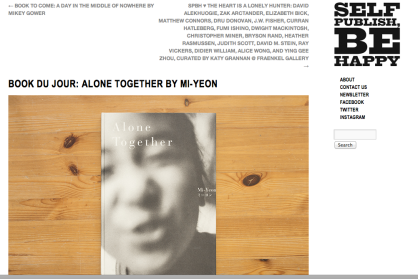 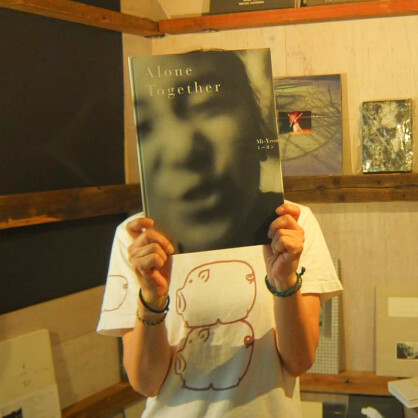 My First Photobook “Alone Together” was published. 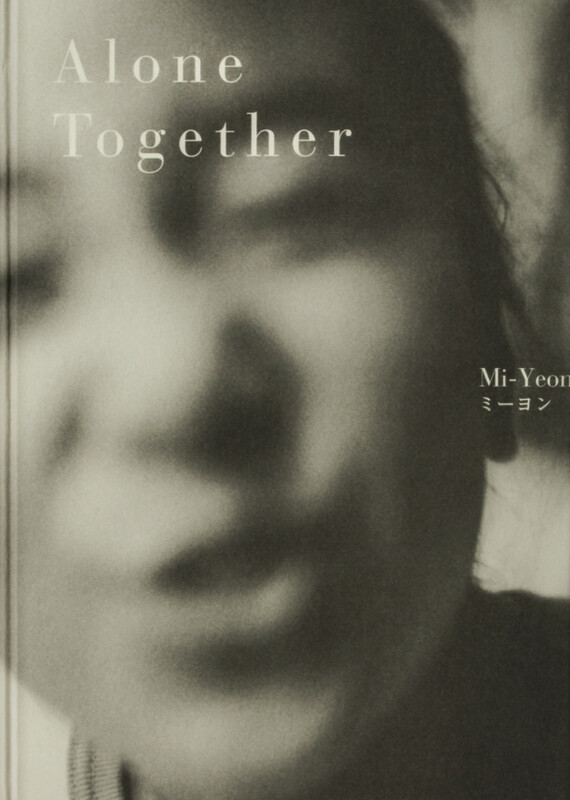 Series Alone Together featured in Camera Asahi magazine January 2014 issue.